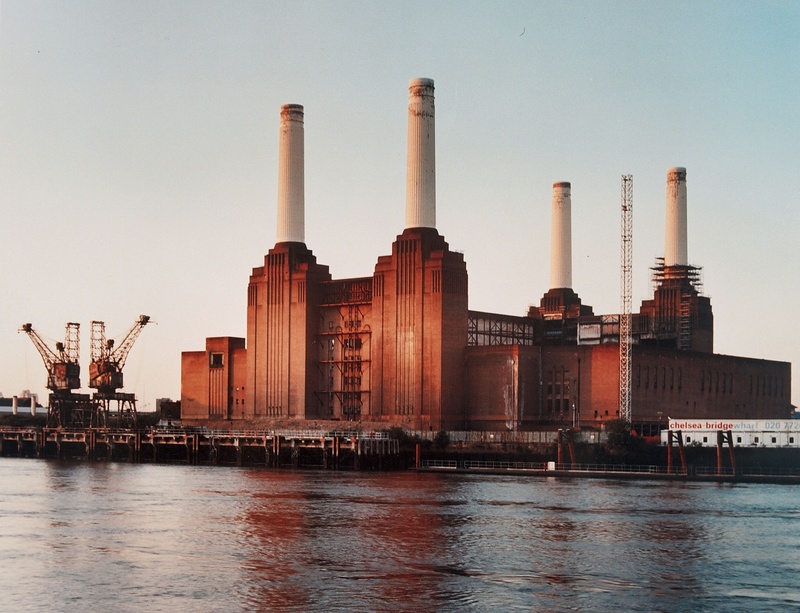 For a final price of £1.6 billion (AUD$2.2 billion), the UK’s Battersea Power Station has been sold to a Malaysian investment company in what is likely Britain’s largest ever single property sale. Battersea Project Holding Company Limited approved the commencement of an exclusive transaction to Permodalan Nasional Berhad (PNB), one of Malaysia’s largest asset management companies. The sovereign wealth fund will own the building with the Employees Provident Fund of Malaysia, a pension fund which controls the world’s sixth-largest private sector pension pool. The power station is currently mid-way through a major restoration due for a late-2020 completion. It is expected the billion-dollar sale will be paid in stages through the rest of the construction phase. 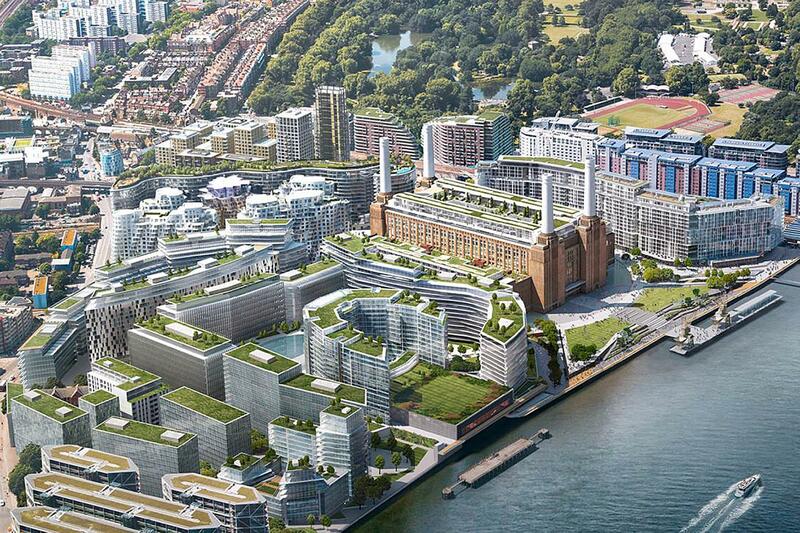 “The Battersea Power Station building would provide both investors with a unique investment opportunity to own an iconic development in the heart of London,” a Battersea Power Station Development Company (BPSDC) spokesperson said. The five-year restoration is the largest historic building project ever undertaken in Britain and when complete, will become the centre of the wider 42-acre mixed use scheme. On completion, the building will be approximately 25 per cent residential with more than 250 apartments, the majority of which have already been pre-sold. A further 25 per cent is new office space which has already been pre-let to Apple in one of London’s largest ever office leases. The remaining balance of the building will be retail and leisure accessed from the two historic turbine halls, the leasing program of which will commence this year. Battersea Power Station was first opened in 1933, but was not complete until 1953 due to the break out of the Second World War. During operation, it supplied one fifth of London’s electrical power including serving the war rooms and Buckingham Palace. The building finally stopped producing power in 1983 and, until now, has undergone a number of failed attempts to preserve its structure.